Mill Map - European Pulp and Paper 2014 - Fastmarkets RISI - Objective Insight. Better Decisions. 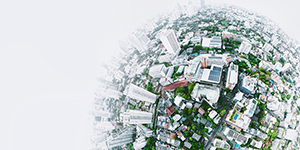 Locate any major pulp & paper mill in Europe! 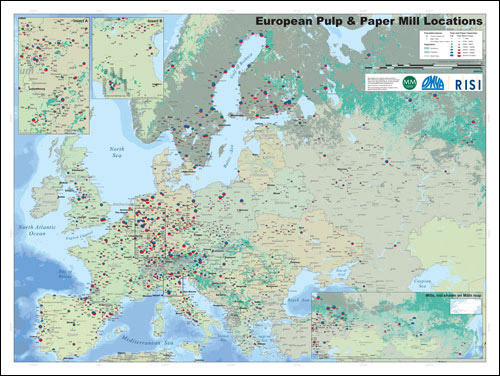 The NEW 2014 European Pulp & Paper mill map is a full-color, laminated wall map which identifies the locations of nearly 1,000 pulp and paper mills in Europe. The accompanying Companion Guide includes a mill list sorted by country, ID, company name, mill name and city. To Purchase, call customer service and your order can be processed over the phone.